Not every successful, revered actor has the honor of winning an Oscar. You may just find yourself shocked that these stars have never won an Academy Award…and some haven’t even been nominated! Sir Ian McKellen will turn 80 in 2019, and his career has spanned several decades. He started his acting career in theater, winning a great deal of critical acclaim for his roles in plays like A Scent of Flowers and Othello. McKellen began acting in films with his role in A Touch of Love. He was one of the first well-known actors who came out as gay in the 1980s, and he has since been open about his relationship with men. 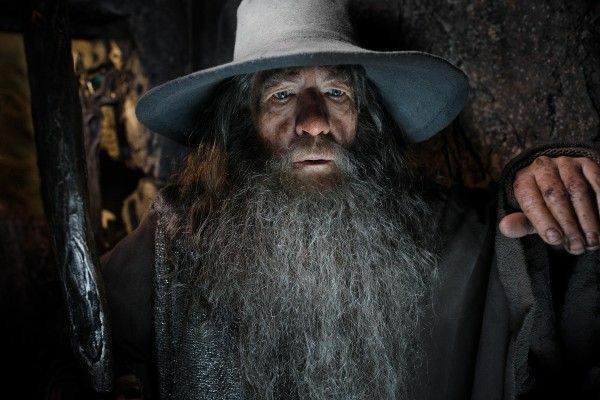 McKellen was nominated for his first Academy Award for his work in Gods and Monsters, and he was would go on to receive a second Academy Award nomination for his portrayal of wizard Gandalf in The Fellowship of the Ring. He hasn’t yet won an Oscar, but his career is going strong. Michelle Williams created a splash with her performance of Marilyn Monroe in My Week with Marilyn. She earned a Golden Globe for her portrayal of the iconic blonde bombshell, and she was nominated for an Academy Award for her work in the film. In fact, Williams has been nominated for four Oscars for her acting, but she hasn’t won one. With her earnest and authentic performances in acclaimed films like Brokeback Mountain and Shutter Island, Michelle Williams remains one of the most lauded actresses of her generation. In addition to her nomination for My Week with Marilyn, she was nominated for an Academy Award for her work in Brokeback Mountain, Manchester by the Sea, and Blue Valentine. Many predict she will win an Oscar in the coming years. Tom Cruise was still in his teens when he made his film debut in Endless Love. He starred opposite Brooke Shields in the romantic story of first love. He was then catapulted into fame with starring roles in blockbuster hits like Risky Business, Top Gun, Cocktail, The Color of Money, and Rain Man. 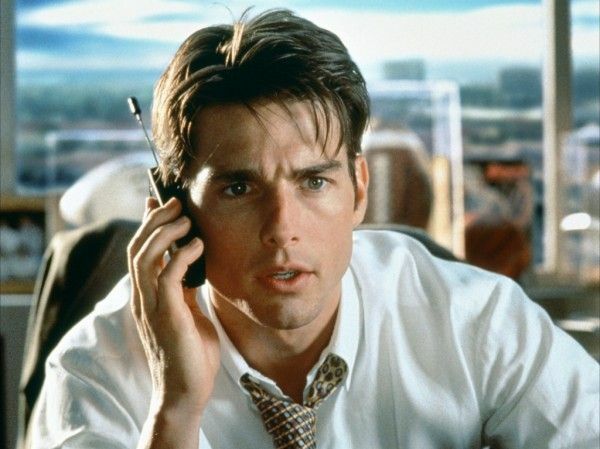 Many people thought that Tom Cruise would win the Academy Award for Born on the Fourth of July when he was nominated for his work on the film. However, he didn’t win the award. He has since garnered two more Academy Award nominations for Jerry Maguire and Magnolia. Although he doesn’t yet have an Oscar, he has won three Golden Globe Awards. Woody Harrelson first rose to fame as Woody Boyd in the classic 1980s sitcom Cheers. He rose to movie star status while he was still acting on the TV show, which helped break down barriers. At the time, actors rarely achieved success in both feature films and television. However, the beloved vegan actor has never won an Academy Award. 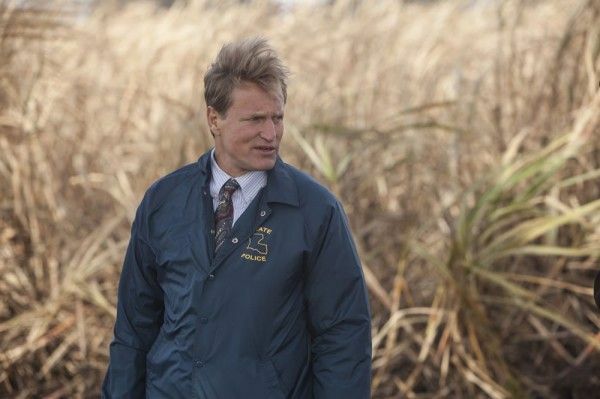 Growing up poor with a mother who worked as a secretary and hitman father who later died in prison, Woody Harrelson wasn’t exactly poised for success. He beat the odds, bringing the depth of his life experiences to his acting. Harrelson was nominated for his Oscar for The People vs. Larry Flint, The Messenger, and Three Billboards Outside Ebbing, Missouri. Many people are surprised that Ryan Gosling hasn’t won multiple Academy Awards by now. After all, praise has been heaped on the movie star since 2001 when he portrayed Jewish neo-Nazi Daniel Balint in The Believer. He was even nominated for an Oscar when he portrayed a drug addict in Half Nelson and a romantic dreamer in La La Land. Ryan Gosling was invited to join the Academy of Motion Picture Arts and Sciences over a decade ago, but that hasn’t helped net him an Academy Award. However, he has come far since he started his career on The New Mickey Mouse Club along with Justin Timberlake, Britney Spears, Christina Aguilera, and Keri Russell. Not yet 40, he still has plenty of time to win that elusive Oscar. 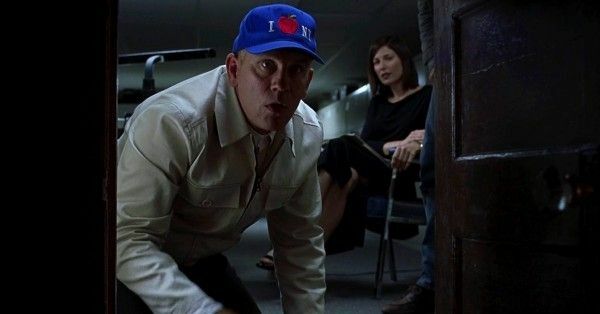 With over 70 motion pictures to his credit, including the arthouse film Being John Malkovich that paid homage to him in its own quirky way, it’s safe to say that John Malkovich is a legend in his own time. He started his film career playing a blind man in Places in the Heart, and he has starred in such movies as Dangerous Liaisons and Bird Box. John Malkovich was nominated for an Academy Award for his acting in Places in the Heart and In the Line of Fire. However, he hasn’t yet won the coveted award. He can console himself with the fact that he has dozens of awards, including a Screen Actors Guild Award and an Emmy for his acting. Samuel L. Jackson is a distinctive film star and producer who has portrayed a diverse array of interesting characters. He collaborated with director Quentin Tarantino in several films such as Pulp Fiction and Jackie Brown. He also is known as a star of superhero films with such credits as Iron Man and The Avengers. 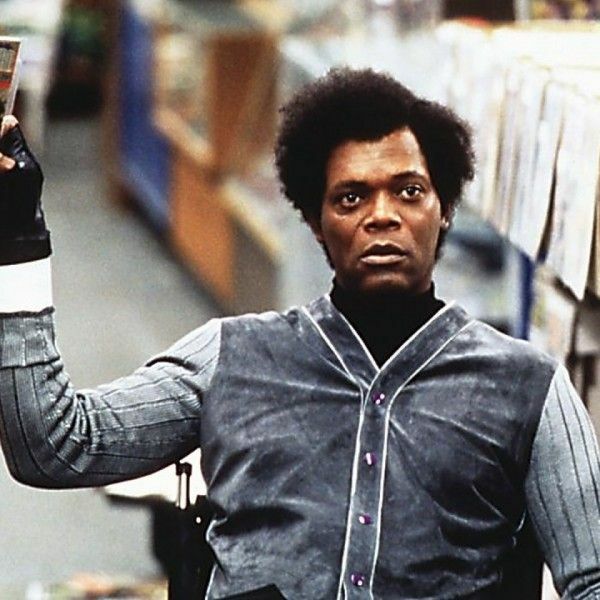 Although Samuel L. Jackson has enjoyed one of the most prolific and interesting careers in the history of Hollywood, he hasn’t won the Academy Award. In fact, he hasn’t even been nominated. For his role in Pulp Fiction, however, he did garner a Golden Globe nomination, and he won a BAFTA Award for Best Supporting Role. Liam Neeson and his long-time wife Natasha Richardson were Hollywood royalty as they both enjoyed long, successful careers. Tragically, Natasha passed away in 2009 after a skiing accident. He has raised their two children as a single dad for the past decade while continuing to act in many films such as A Monster Calls. Liam Neeson portrayed the title character in Schindler’s List, a Steven Spielberg film that won seven Academy Awards out of its twelve nominations. While Neeson was critically acclaimed for his work in the film, he never won an Academy Award himself. He is perhaps best-known today for starring in the Taken film series. Mia Farrow is a powerful actress who has enjoyed an acting career since the early 1960’s. Early in her career, she acted in well-known horror films like Rosemary’s Baby and See No Evil. She made Secret Ceremony with Elizabeth Taylor, and she also acted with Dustin Hoffman in John and Mary. After Mia Farrow and Woody Allen fell in love, they also began a long-term working relationship. Farrow acted in all of Allen’s films from the early 1980s through the early 1990s. Some of the movies they made together include Alice and Hannah and Her Sisters. 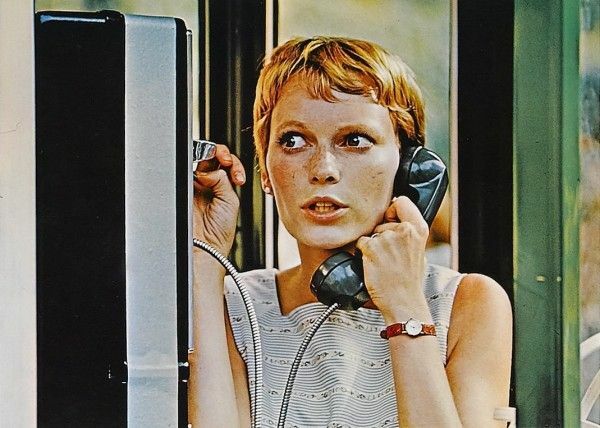 Although Mia Farrow often gave critically acclaimed performances throughout her career, she was never once even nominated for an Academy Award. Hugh Jackman joined the notorious ranks of Oscar hosts when he hosted the 81st Academy Awards in 2009. At the time he hosted the award show, he had never even been nominated for an Academy Award. He would later be nominated by the Academy for his work in the 2013 film adaptation of the musical Les Misérables, but he has never won an Oscar. Hugh Jackman was widely acclaimed for his portrayal of P. T. Barnum in The Greatest Showman. He was even nominated for a Golden Globe for his acting in the movie. 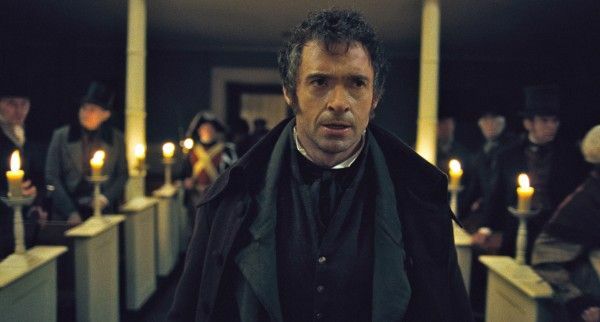 Despite Oscar buzz, Jackman wasn’t acknowledged by the Academy for his work in the film. However, he does have an Emmy Award and two Tony awards to his credit, so he mustn’t feel too stiffed when it comes to awards. 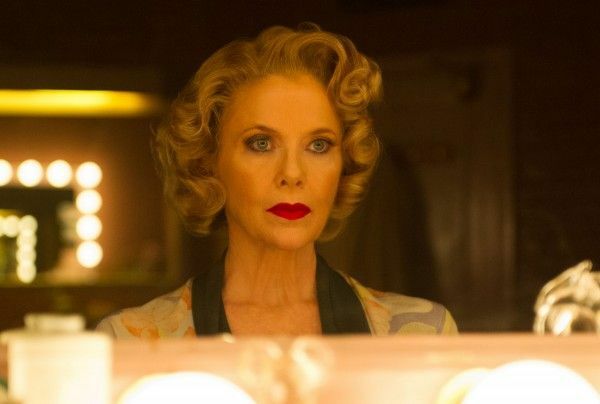 Annette Bening is not in Kansas anymore, but she did grow up in Topeka as the youngest of four kids. With a sophisticated charm and a quiet power that she often lends to her characters, Bening is widely acknowledged as a powerhouse actress, and she received a star on the Hollywood Walk of Fame in 2006. Bening has starred in such films as American Beauty and Regarding Henry. She has received a whopping four Academy Award nominations, and she has won two Screen Actors Guild Awards and two Golden Globe Awards. She is also known as the woman who tamed superstar Warren Beatty and inspired him to leave his decades-long bachelorhood behind. 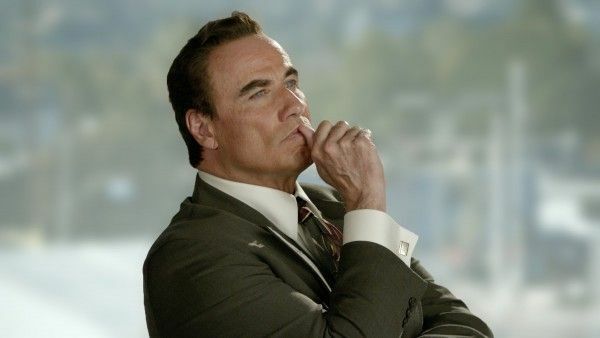 If there was an Academy Award for charm and staying power, John Travolta would probably have won many of them. However, he hasn’t won an Oscar. 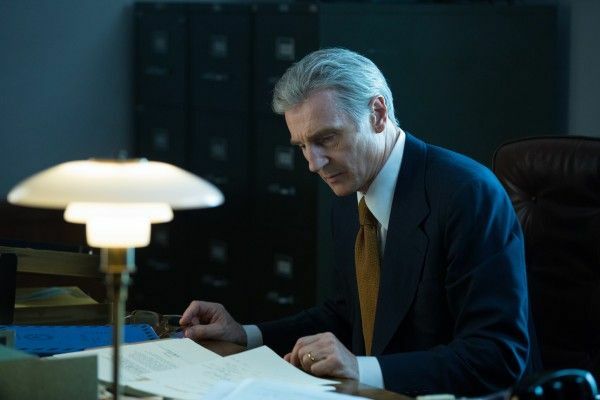 He was nominated for an Academy Award twice, and he allegedly thought he may receive another nomination for his recent work in Gotti. Travolta’s Academy Award nominations were for his work in Saturday Night Fever and Pulp Fiction. Although Travolta doesn’t have an Academy Award, he can console himself with his many other awards. He won a Golden Globe Award for his acting in Get Shorty. Also, he was nominated for the Golden Globe Award for his work in Saturday Night Fever, Grease, Pulp Fiction, Primary Colors, Hairspray, and The People v. O.J. Simpson: American Crime Story. Edward Norton has enjoyed something of a rough-around-the-edges persona on film since his first role as an altar boy accused of murder in Primal Fear. He inspired fear in audiences with his role as a former neo-Nazi in American History X. He is also known for such movies as Fight Club and Spike Lee’s 25th Hour. 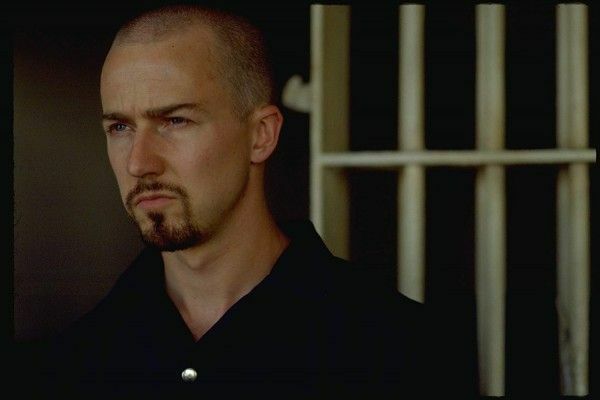 Nominated for three Academy Awards for his work in Birdman, Primal Fear, and American History X, Edward Norton has never won the esteemed award. In addition to his critically acclaimed acting career, Edward Norton has enjoyed success as a director, producer, and screenwriter. He’s directed such films as Keeping the Faith. Sigourney Weaver has enjoyed an illustrious career in many different types of films, but she has been nicknamed “the Sci-Fi Queen” since she has starred in several successful science fiction motion pictures. 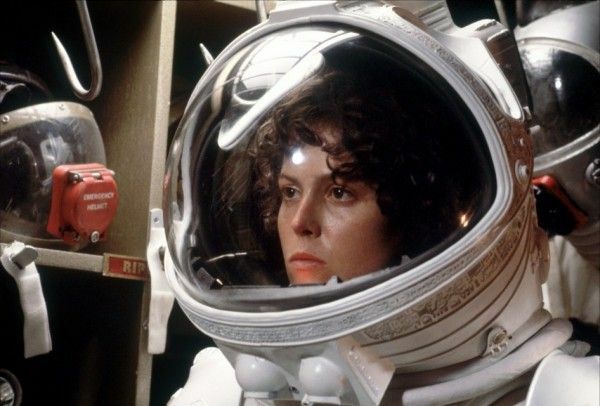 In fact, her first Academy Award nomination was for her portrayal of Ellen Ripley in the 1986 classic film Aliens. Weaver received three Academy Award nominations in the 1980s. In fact, she was nominated in both the Best Actress and Best Supporting Actress categories for the same year (1988). She was nominated for her supporting role in Working Girl, although she lost to Geena Davis. She was nominated for her lead role in Gorillas in the Mist, but she lost to Jodie Foster. Joaquin Phoenix received the prestigious invitation to join the Academy of Motion Picture Arts and Sciences in 2006. However, he has since experienced somewhat of a controversial history with the Academy Awards. He went so far as to call the Academy Awards “bs” (using the full word) in 2012, although he later took back the harsh criticism. Joaquin Phoenix may not have ever won an Academy Award, but he has been honored with three nominations for his work in The Master, Gladiator, and Walk the Line. In addition to his illustrious acting career, Phoenix is well-known for his social activism and his animal rights work. He is a proud vegan who starred in a PETA short film to bring awareness to a more compassionate way of life. Robert Downey, Jr. is known for his strong acting talents, and he’s also known for his resilience in coming back to a Hollywood career in a big way after a fall into addiction. He’s been credited as one of the highest paid actors in Hollywood after his comeback, and he has been nominated for an Academy Award twice during his long career. 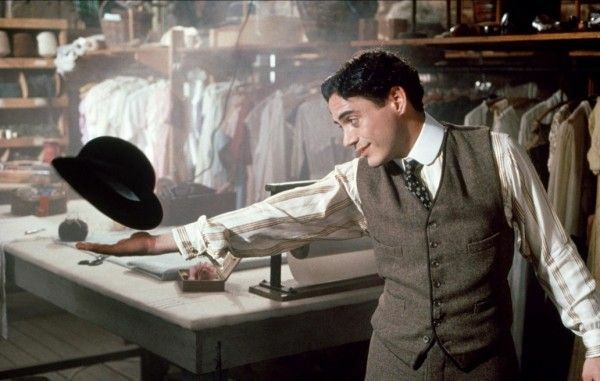 Nominated for an Academy Award for his work in Chaplin and Tropic Thunder, Robert Downey, Jr. hasn’t ever won the award. He did, however, win the BAFTA for his starring role in Chaplin. He won a Golden Globe Award for his work in Sherlock Holmes, and he has won multiple People’s Choice Awards. 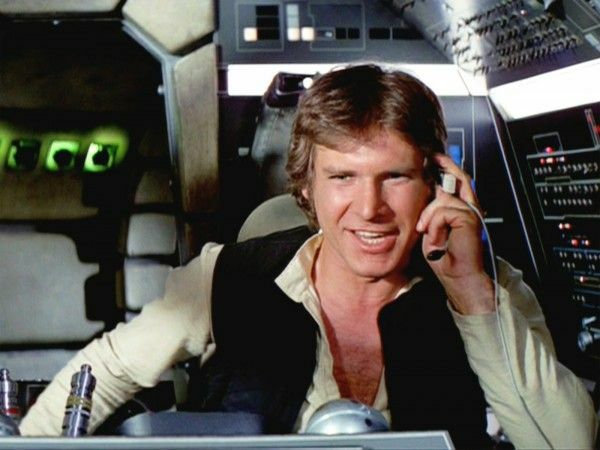 It’s hard to envision a movie star who is more universally revered than Harrison Ford. After all, he starred in both the Star Wars film series and the Indiana Jones film series. He’s widely acknowledged for a great body of work. However, the beloved star has never won an Academy Award, and he has only received one nomination. Harrison Ford’s Oscar nomination dates all the way back to 1985; he was given the nod for his work in the film Witness. He is among the highest-grossing film stars of all time, and he has received such fun recognition as being called the “Sexiest Man Alive” by People Magazine in 1998. He also has a star on the Hollywood Walk of Fame. Since her first starring role as the lead actress in Grease 2, Michelle Pfeiffer has been awing film audiences with her depth as an actress and her remarkable beauty. 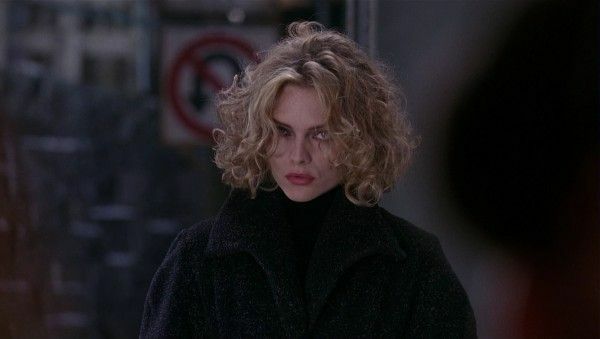 Pfeiffer never tried to rely on her beauty as a movie star, and she instead pursued many character roles that showcased her versatility and strong acting chops. Michelle Pfeiffer hasn’t won an Academy Award, but she was nominated three times for her work in Love Field, The Fabulous Baker Boys, and Dangerous Liaisons. She also won acclaim for portraying the title character in To Gillian on Her 37th Birthday, a romantic film that has become something of a modern cult classic. 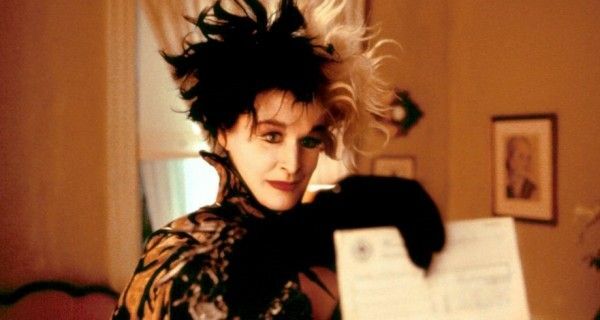 Glenn Close has the distinction of having more Academy Award nominations than any other living actor without winning. She was nominated for her work in The World According to Garp, The Big Chill, The Natural, Fatal Attraction, Dangerous Liaisons, and Albert Nobbs. Despite having six Oscar nominations, she hasn’t won an Academy Award. Glenn Close recently received rave reviews for her role in The Wife. Playing the role of the wife of a famous author, she won the Golden Globe for best actress for the film. Close has won three Golden Globe Awards out of a very impressive fourteen nominations throughout her career. Ed Harris a serious, critically acclaimed actor who has played many famous men. He portrayed Senator John McCain in Game Change, NASA Flight Director Gene Kranz in Apollo 13, and Jackson Pollock in Pollock. He won his first Academy Award nomination for Apollo 13, and he has since also been nominated for Academy Awards for his work in The Truman Show, Pollock, and The Hours. 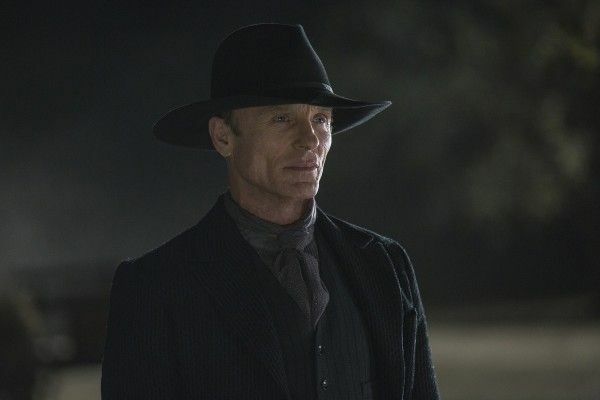 Although Ed Harris has received several Oscar nominations, he hasn’t won the award. Harris has a reputation for being very serious and focused while on a film set. However, he enjoys a happy personal life he keeps separate from his professional one. He has been happily married to actress Amy Madigan since 1983. Jake Gyllenhaal first appeared on screen as a child actor in City Slickers in 1991. He only appeared in a few films throughout the 1990s, though. He started to really attract fans when he appeared in the indie film Donnie Darko. He received critical acclaim for his performances in Bubble Boy and Moonlight Mile. Brokeback Mountain is the film that made Jake Gyllenhaal a household name. He starred as a gay man in a passionate but tortured affair that spanned many years. Gyllenhaal received his one and only Academy Award nomination for his acting in Brokeback Mountain. 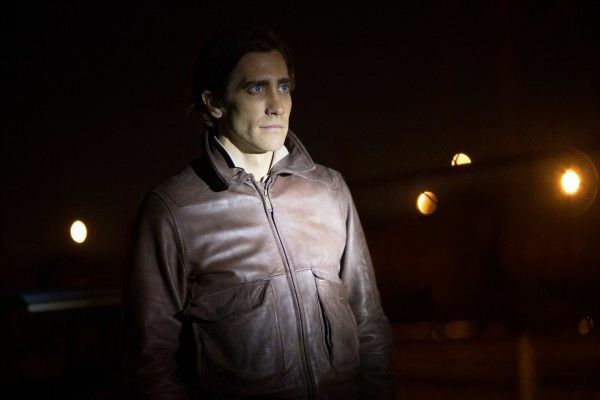 Since that beloved movie, he has also been praised for his work in films such as Nocturnal Animals. 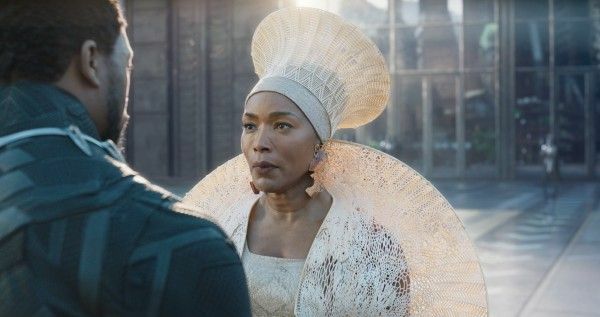 As a graduate of Yale University who went on to get a Master of Fine Arts in acting, Angela Bassett is a force to be reckoned with as an actress. With a depth and intelligence that surpasses her model-perfect beauty, Angela Bassett was nominated for an Oscar and won the Golden Globe Award for her portrayal of icon Tina Turner in What’s Love Got to Do with It. In addition to her Golden Globe Award, Angela Bassett has won many awards, including multiple Image Awards over the course of decades and a Black Reel Award for her work in Sunshine State. She has been nominated for half a dozen Emmy Awards and one Academy Award, but she hasn’t yet won an Emmy or an Oscar. Bill Murray is perhaps as famous today for being such a cool, nice guy as he is for his renowned acting career, and that’s saying a lot! He started his career in comedy at Second City, an improvisational comedy group in Chicago where stars like Shelley Long and John Candy also got their start. Murray first rose to fame as a cast member of Saturday Night Live, then he had his first starring role in the comedy film Meatballs. 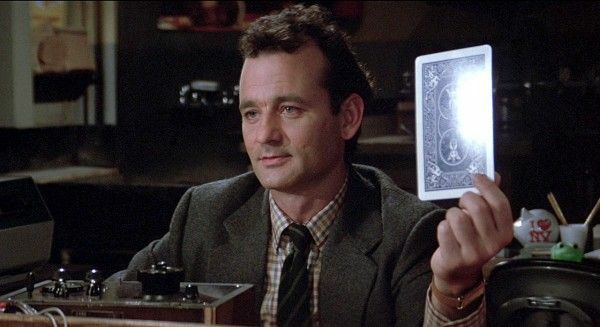 He starred in big hits like Ghostbusters, one of the most successful films of all time, and Groundhog Day. He was nominated for an Academy Award for his work in Sofia Coppola’s Lost in Translation, but he didn’t win the award. Steve Buscemi is a darling of American independent cinema thanks to his work in films like Ghost World and Reservoir Dogs. He is also known for starring in many of the Coen brothers’ films. He acted in Fargo, The Big Lebowski, Barton Fink, and Miller’s Crossing, among others. He received much praise for his starring role in Trees Lounge, a movie he also wrote and directed. 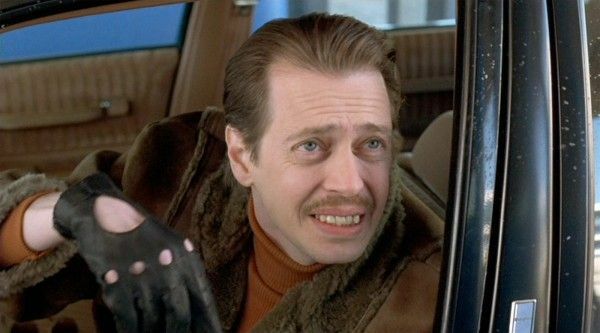 As a proud New Yorker, Buscemi has acted in many films that are filmed in the Big Apple. He always resisted moving to Los Angeles, but that did not stand in the way of his successful film career. The character actor has received many accolades for his work, but he has never even been nominated for an Academy Award. As the daughter of film stars Janet Leigh and Tony Curtis, Jamie Lee Curtis was enchanted with show business from an early age. She made her feature film debut as the star of Halloween in 1978, and she would later become known as a “scream queen” since she starred in many horror flicks. However, there is much more to Curtis than her starring turns in scary movies. Jamie Lee Curtis has won many awards and nominations throughout her career, but she has not yet been nominated for an Academy Award. She won a Golden Globe Award and an American Comedy Award for her work in True Lies. She received high praise for her portrayal of Shelley in My Girl. She has also been praised for her activism, and she is a bestselling children’s book writer. Ewan McGregor is a Scottish actor and director who has much charisma and talent. He first got attention for his role as a heroin addict in Trainspotting. After that, his portrayal of Jedi Obi-Wan Kenobi in the three Star Wars prequels endeared him to the very loyal fans of that science fiction film series. After McGregor starred alongside Nicole Kidman in Moulin Rouge!, he became a bigger movie star in the U.S. He was won a Golden Globe Award and earned two other Golden Globe nominations. McGregor also has three Emmy Award nominations and three Screen Actors Guild Award nominations. 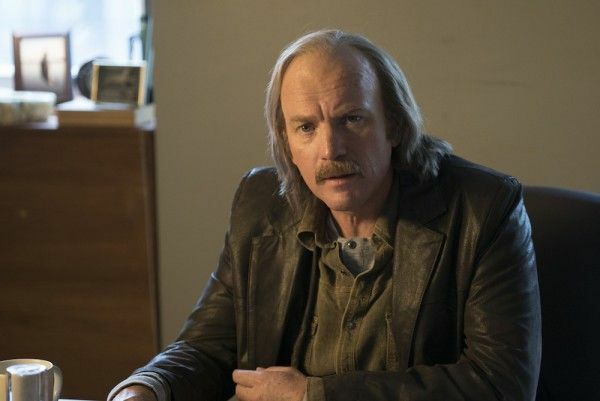 He won the Critics Choice Television Award for his role in the TV show Fargo. Idris Elba has enjoyed a prestigious film career, and he was even appointed an Officer of the Order of the British Empire (OBE) in 2016 for his work as an actor. His first leading role was in the film Daddy’s Little Girls, and he then appeared in the hit film This Christmas. He received a Golden Globe nomination for his portrayal of Nelson Mandela in Mandela: Long Walk to Freedom. Elba has yet to receive his first Academy Award nomination. However, he has received many other accolades for his work. 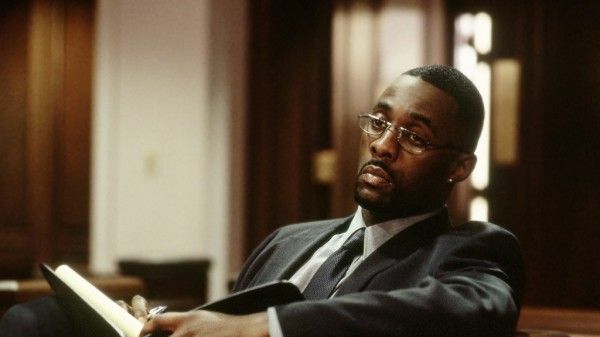 For example, he won a Screen Actors Guild Award and a Critics Choice Television Award for his work on Luther. He also has won NAACP Image Awards and BET Awards for multiple roles in his career. Beloved for his portrayal of Severus Snape in the Harry Potter series of films, Alan Rickman was a critically acclaimed British actor whose career spanned decades. He sadly passed away in January 2016 at the age of 69. He left behind a diverse career in film that included such motion pictures as Die Hard, Love Actually, and Alice Through the Looking Glass. 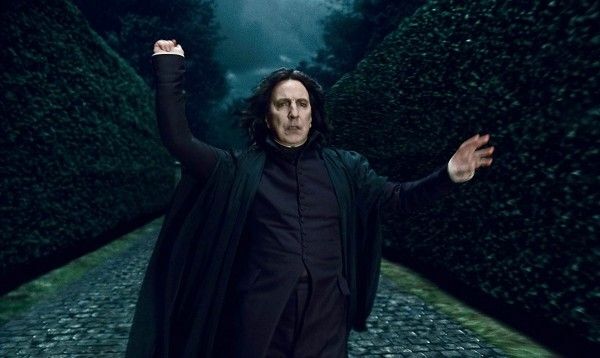 Alan Rickman never received an Academy Award nomination. However, he did win the BAFTA for his work in Robin Hood: Prince of Thieves. He received a Golden Globe Award for his work in Rasputin: Dark Servant of Destiny. He also won an MTV World Cup Award for Favorite Harry Potter Character Portrayal at the MTV Movie Awards. Emily Blunt has been praised for her originality and talent since she first appeared on film in My Summer of Love, a 2004 British drama. She first caught attention of American audiences with her supportive role opposite Anne Hathaway and Meryl Streep in The Devil Wears Prada. Sadly, Blunt and Hathaway would later reveal that they pretty much starved themselves to play the fashionable characters. Emily Blunt appeared at the 79th Academy Awards with Anne Hathaway, and they presented an award together as their characters in The Devil Wears Prada. Although she appeared at the award ceremony, Blunt has never been nominated for an Academy Award. 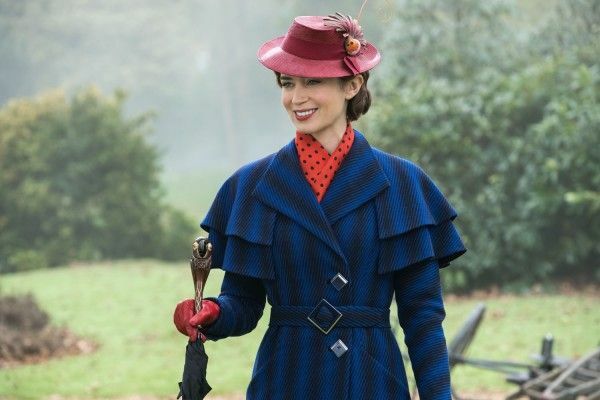 She has recently received a lot of praise for her starring role in Mary Poppins Returns.